More than 1000 performances (lectures, concerts, master classes). 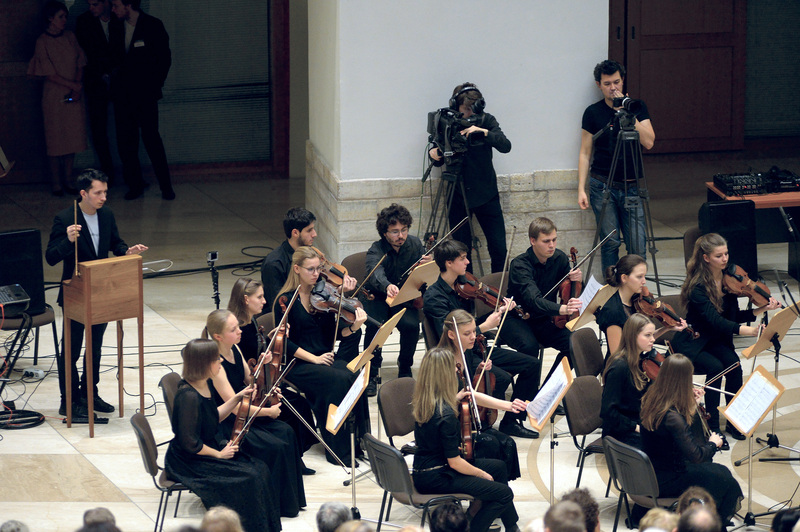 Performances were held in different cities of Russia, Belarus, Germany and Estonia. In 2016 he held a tour of Japan with Natalia Theremin. June 20, Russia, Lipetsk — performance with the National Orchestra of Folk Instruments, a festival on the main square of the city.